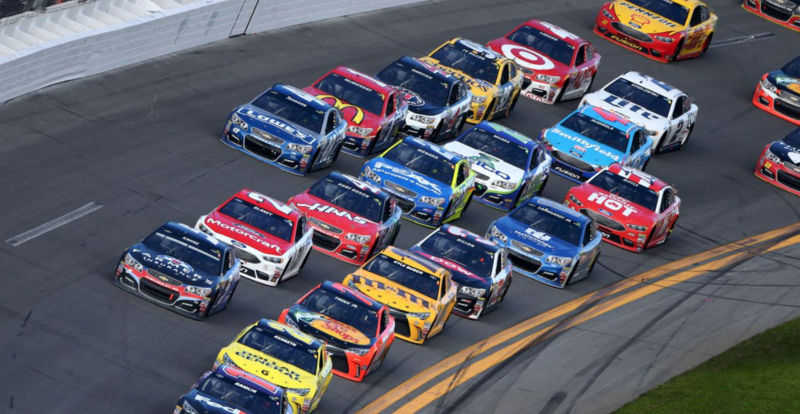 The DAYTONA 500 brings historic performances, spectacular finishes and amazing memories! Get ready for a day you’ll never forget at the 61st running of The Great American Race! 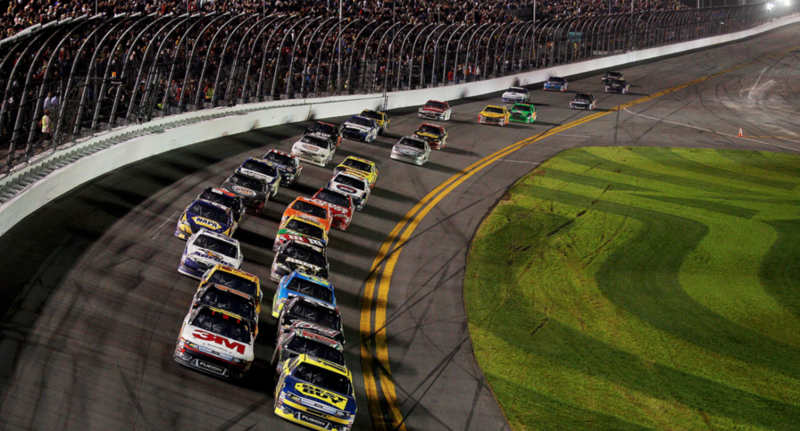 Don’t miss out when the Monster Energy NASCAR Cup Series season begins anew with this showcase of speed, skill and determination as drivers battle the famed 2.5-mile tri-oval and it’s 31-degree banking to earn the coveted title of DAYTONA 500 Champion. Other packages available – please call for details. * Conditions: Prices per person in NZ$, twin share on board basis and ticket category as listed above. Payment: 60% non-refundable deposit due at the time of booking. Balance due 90 days before departure. Balance is subject to exchange rate fluctuations and the price is guaranteed only upon receiving full payment. Subject to availability and AIM Holidays T&Cs as listed on our website.